Bring ease and versatility to your adventurous lifestyle whether climbing a mountain or running for the bus. 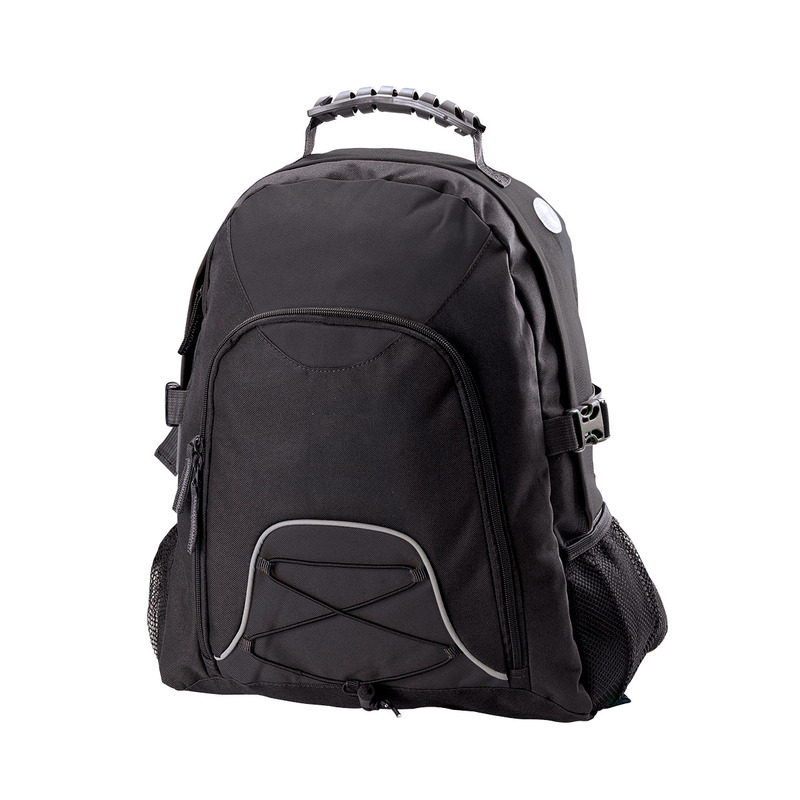 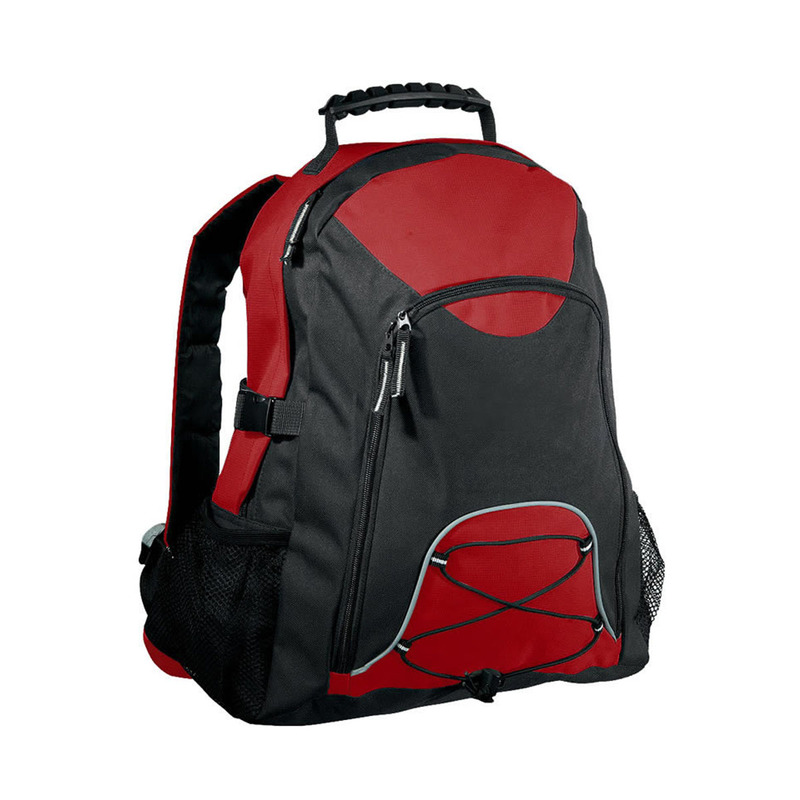 Pack all your necessities and equipment in this neat and reliable backpack that is specially designed for hikers or mountain climbers. 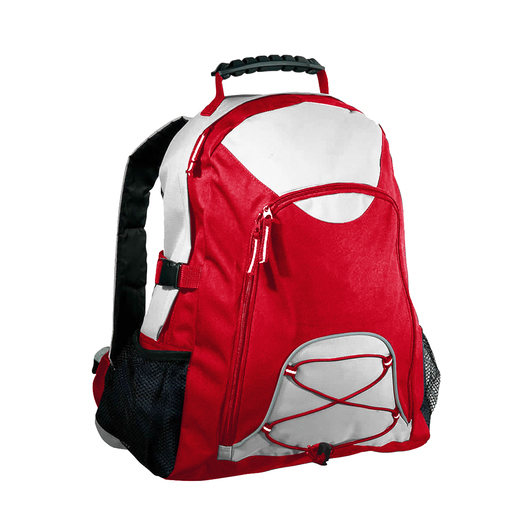 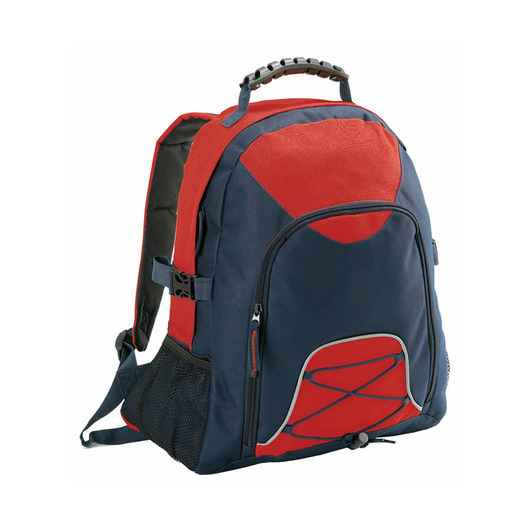 Made of high-grade 600D polyester with PVC backing, it resists wear and abrasion and is perfect for outdoor use. 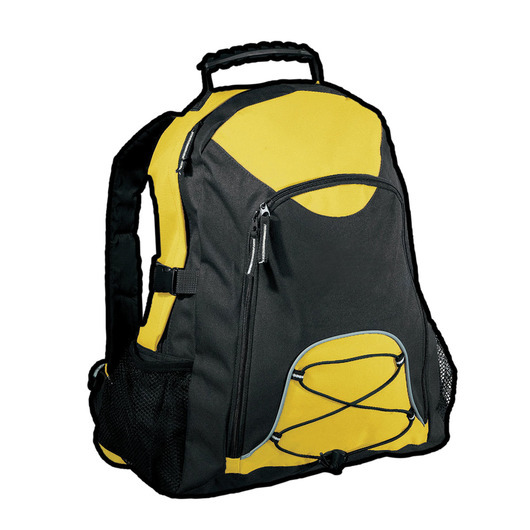 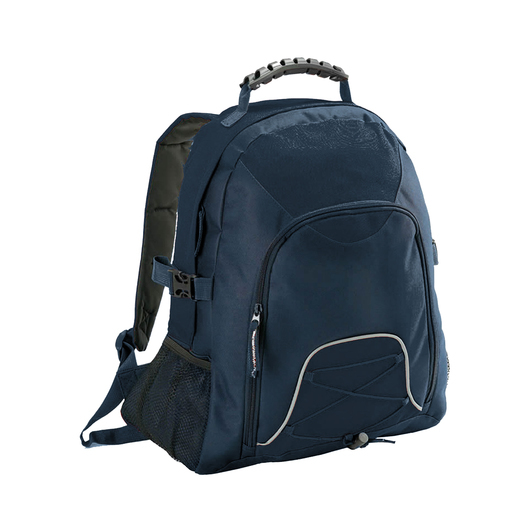 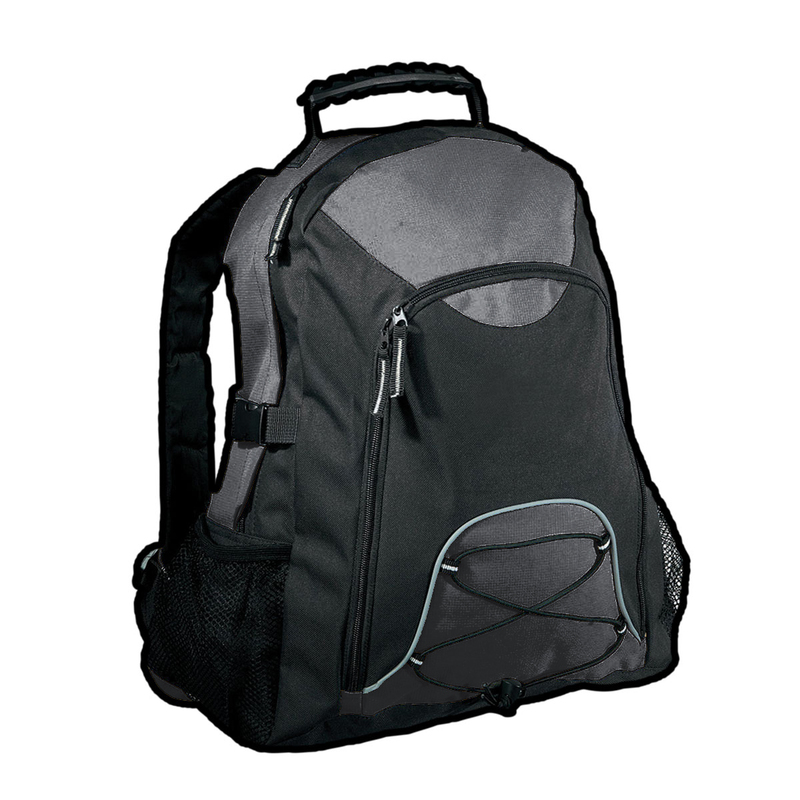 It also features a 28 litres of carrying capacity, moulded plastic handle, large front zippered pocket, 2 side mesh pockets, padded back and straps, compression straps, bungee elastic cord and toggle with reflective pipping for safety, and silicone outlet for headphones with cord tidy Velcro loops inside.